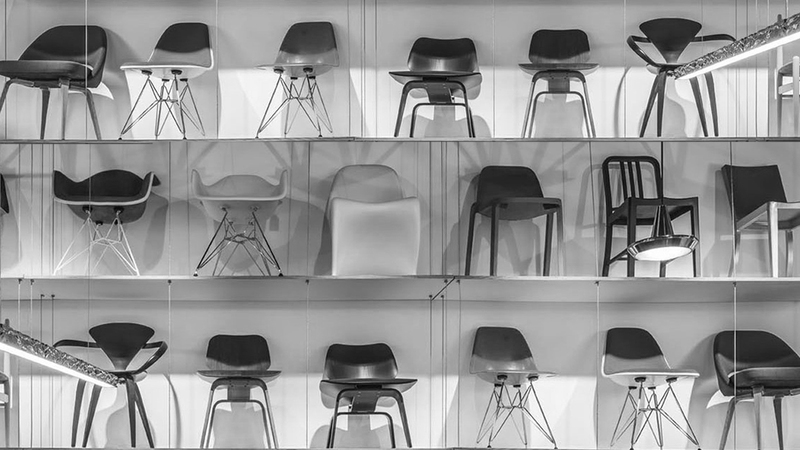 Incredibly stylish and comfortable, the iconic Eames RAR armchair is one of the all-time classics in furniture design and has influenced Scandi interior design for decades. This fantastic modern rocking chair comes in two different fabrics, so no matter what colour scheme in whatever room you are looking to complement, we will have something perfect for you. 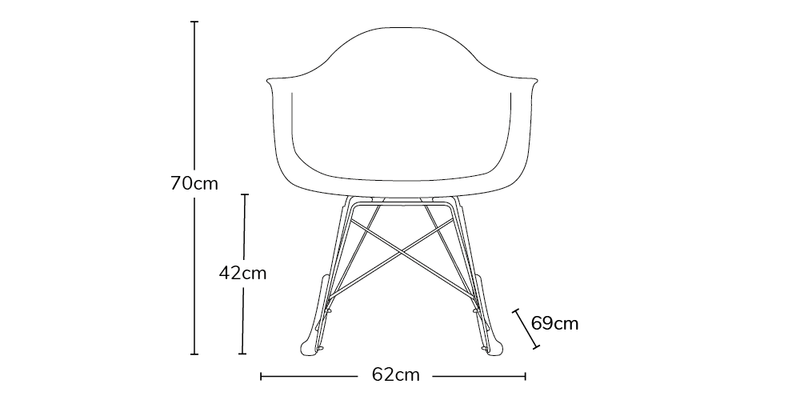 The cushioned fabric top is placed on a chromed steel base with 2 wooden rocker skids, all fixings are included and is easy to assemble. It is finished with a clear varnish. The result? Timeless contemporary style and a relaxing, smooth movement. 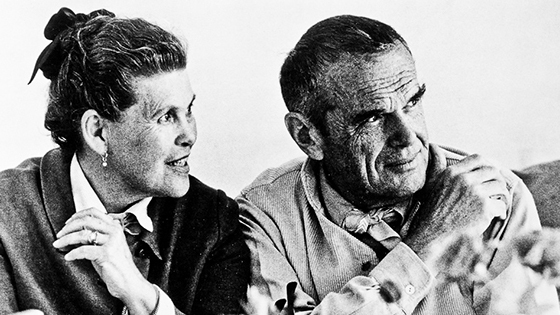 Charles & Ray Eames were 20th century furniture designers. Together they had a lasting influence on mid-century design and are regarded as two of the most iconic furniture designers of their time.